Yoga has always been an integral part of Health and Physical Education, a compulsory subject, since 1988. International Yoga Day was observed at NAFL –NPS Urbana. A yoga session was held at the Audio-Visual room led by yoga facilitators from the renowned ‘Isha Foundatation’. 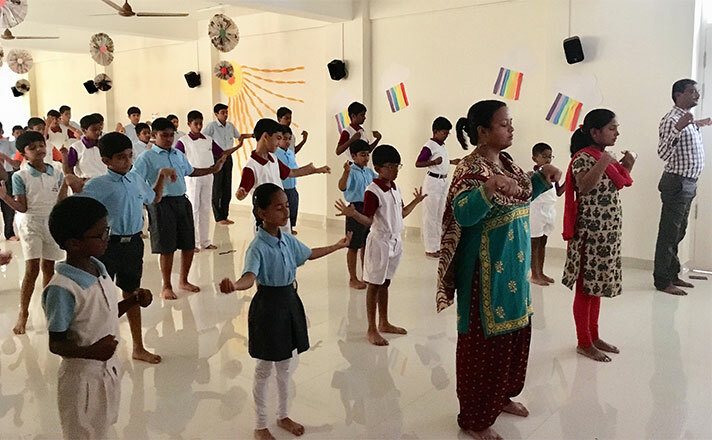 The school organised a mass yoga session for the students from age group 7 to 16 years. The session created awareness about the relevance of yoga in their daily lives. 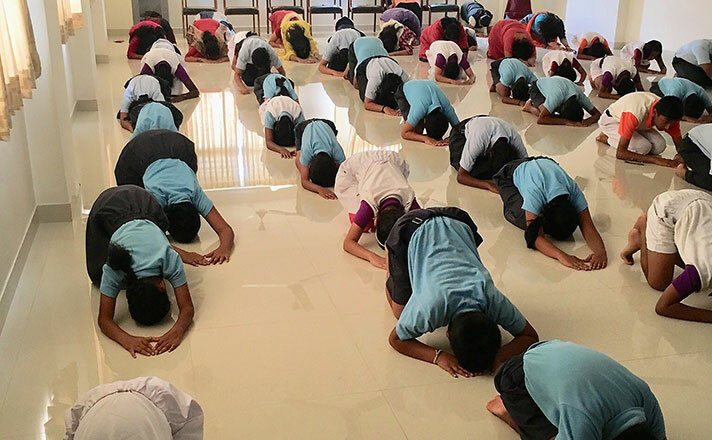 Different asanas under Upa Yoga were demonstrated under the guidance of Ms. Lavanya, Mr. Karthik and Mr. Swapnendu. 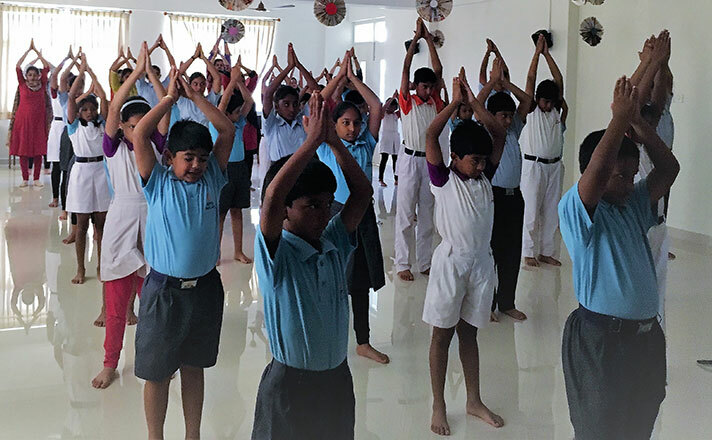 The students left the hall feeling energetic and rejuvenated and promised to maintain a balanced life with yoga.